Marie Losier’s latest film “The Ballad of Genesis and Lady Jaye” is sure to be a hit! We have been watching her career over the past few years and she is destined for success! Have a read of her latest interview on IndieWire. 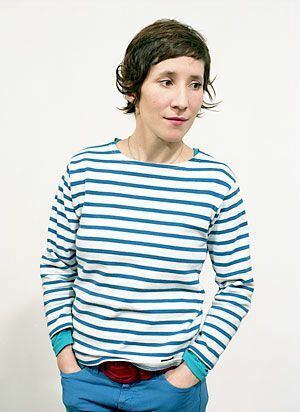 Marie Losier was born in France in 1972, and now lives in New York City where she is a filmmaker and curator. She has made a number of film portraits on avant-garde directors, musicians and composers such as Mike and George Kuchar, Guy Maddin, Richard Foreman, Tony Conrad and Genesis P-Orridge. Whimsical, poetic, dreamlike and unconventional, her films explore the life and work of these artists.